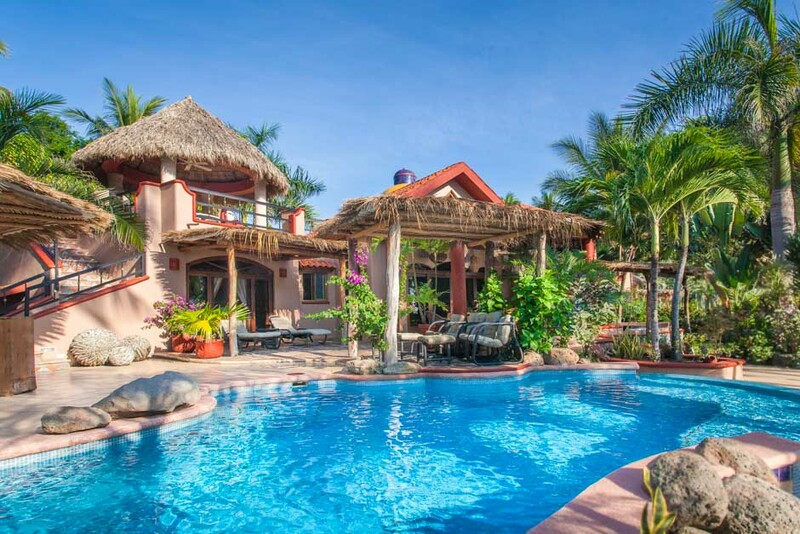 This stunning 3 bedroom home has nearly as much outdoor living space as it does interior square footage. 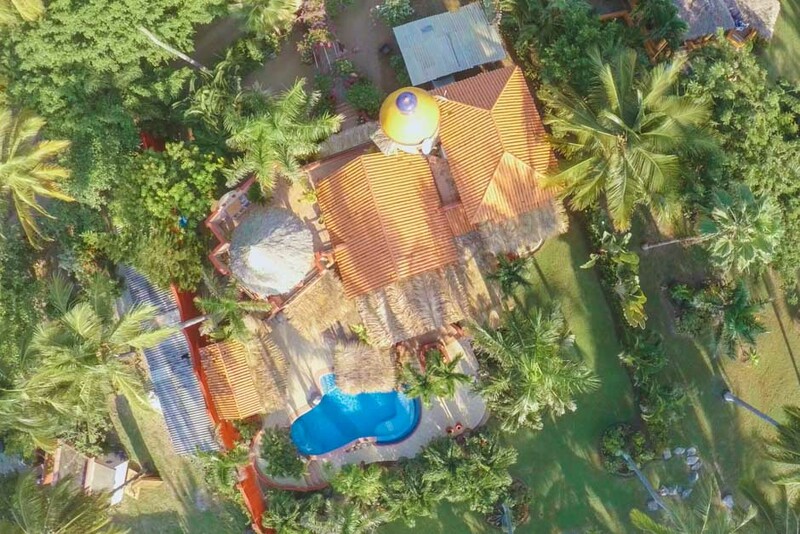 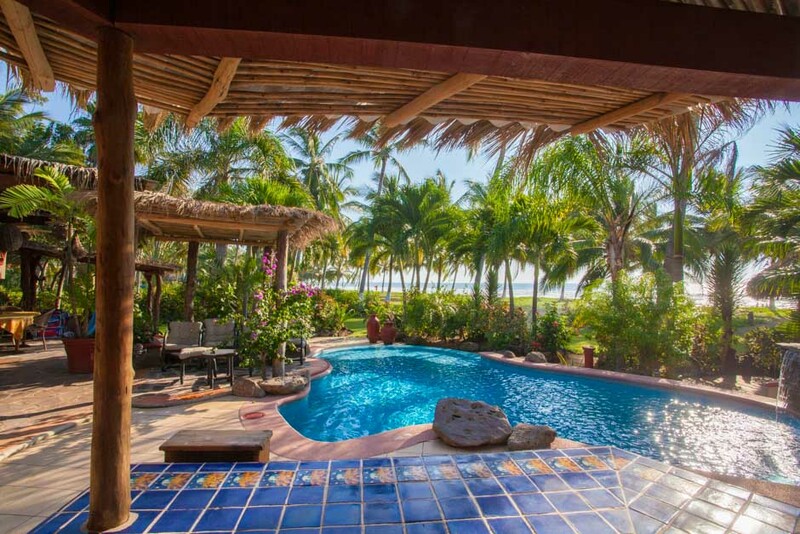 A private pool with walkways, gardens, multiple sitting areas, detached palapa, bar, and all of it just mere steps from the white sand beach of Playa Tortugas. 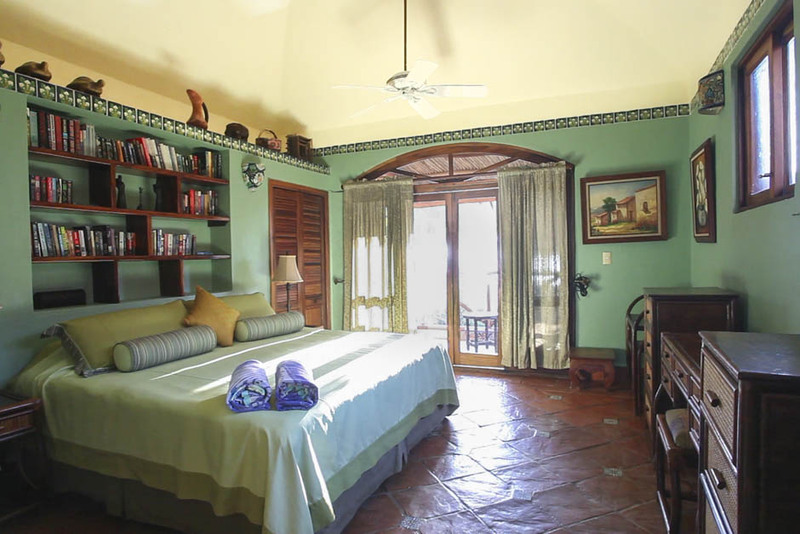 The three bedroom, three bath home has all the necessities for a luxuries home away from home. 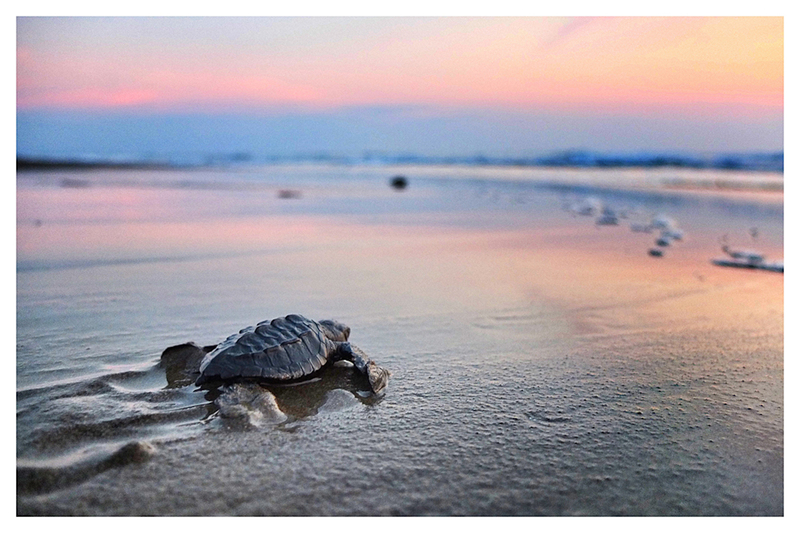 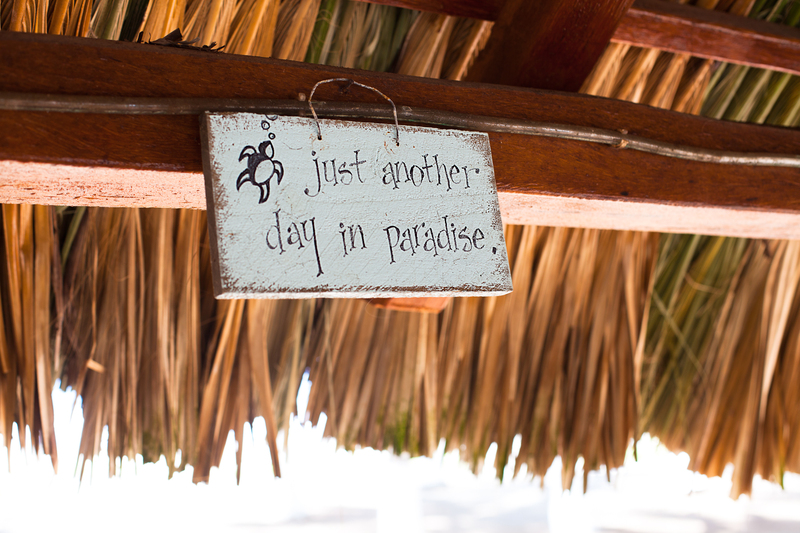 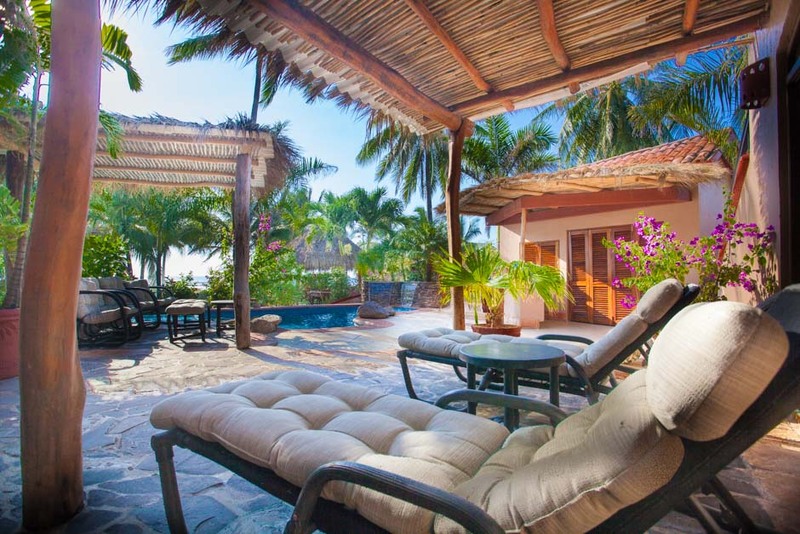 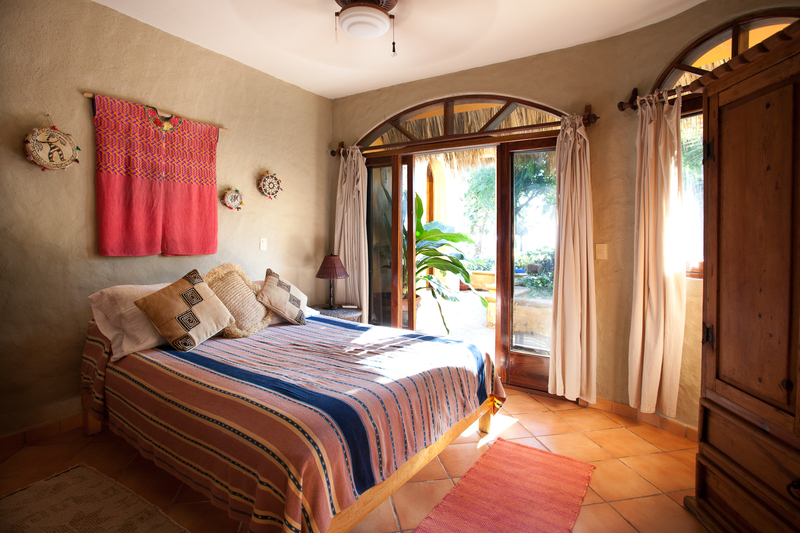 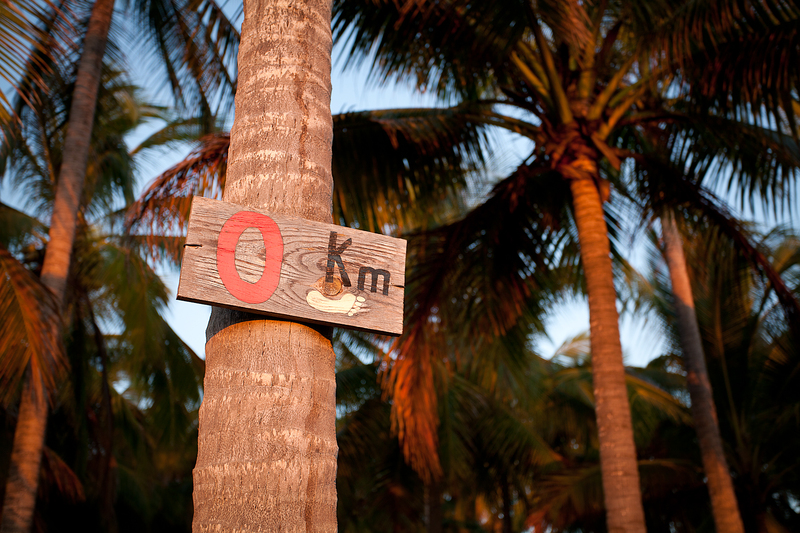 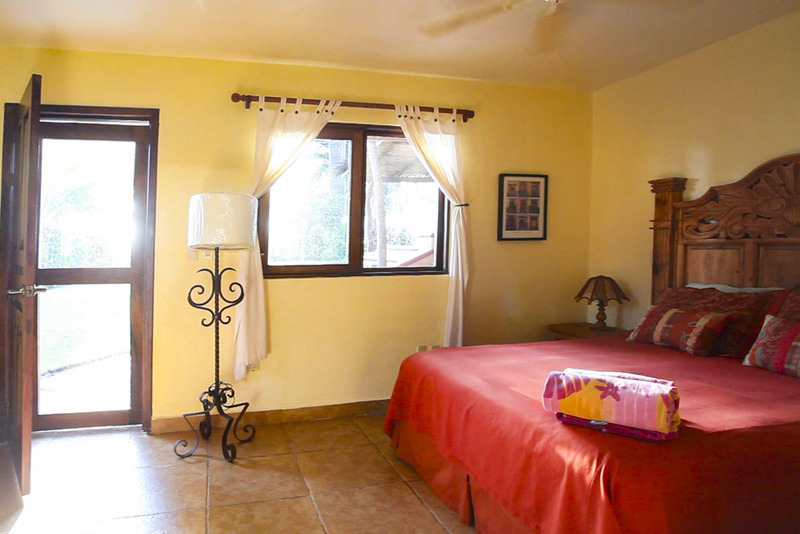 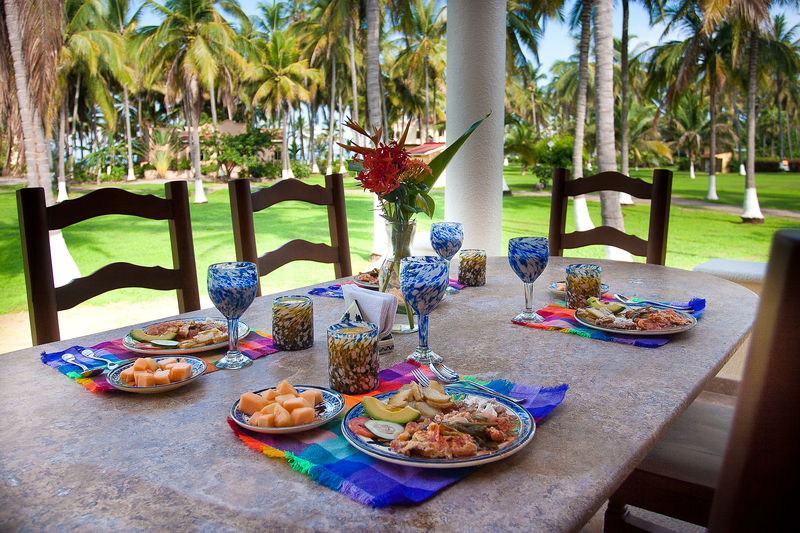 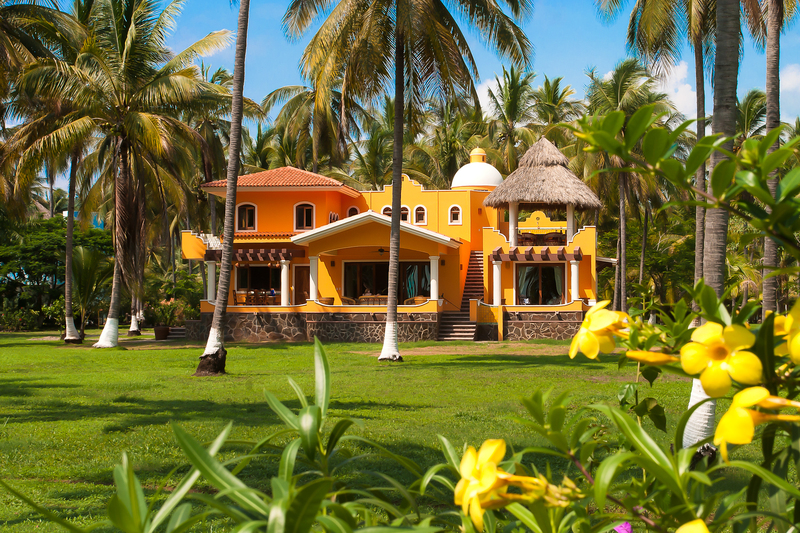 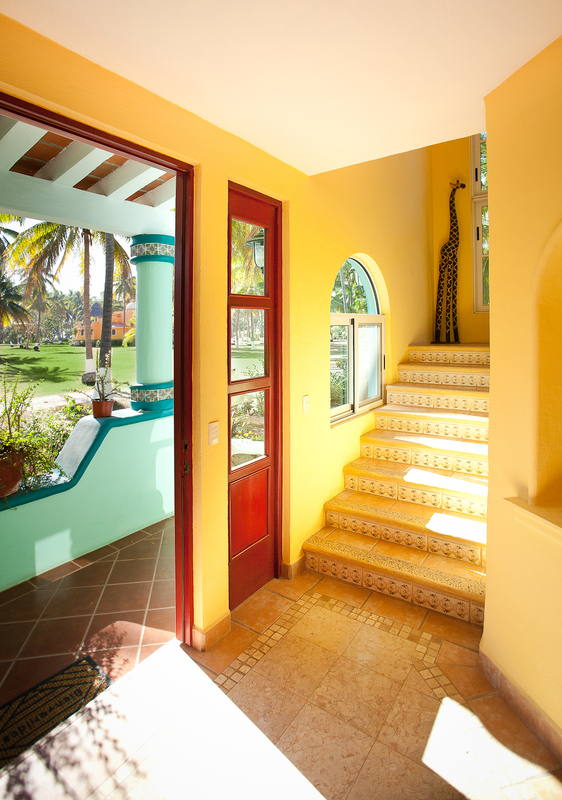 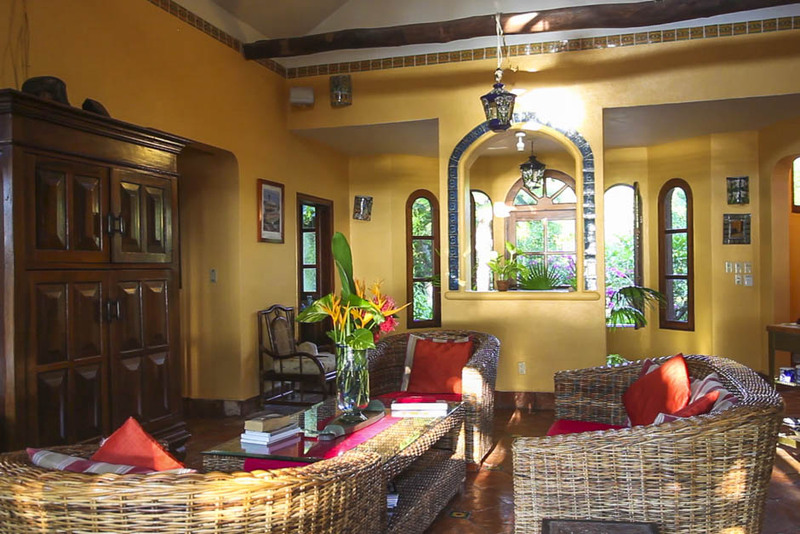 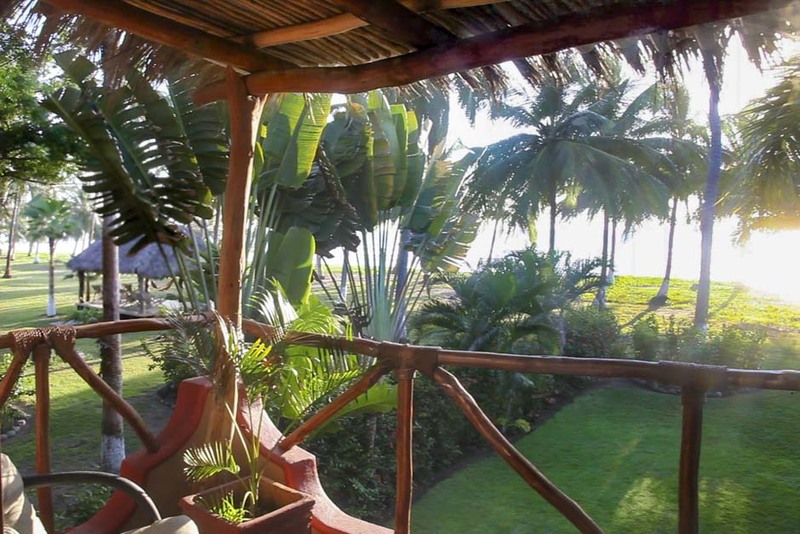 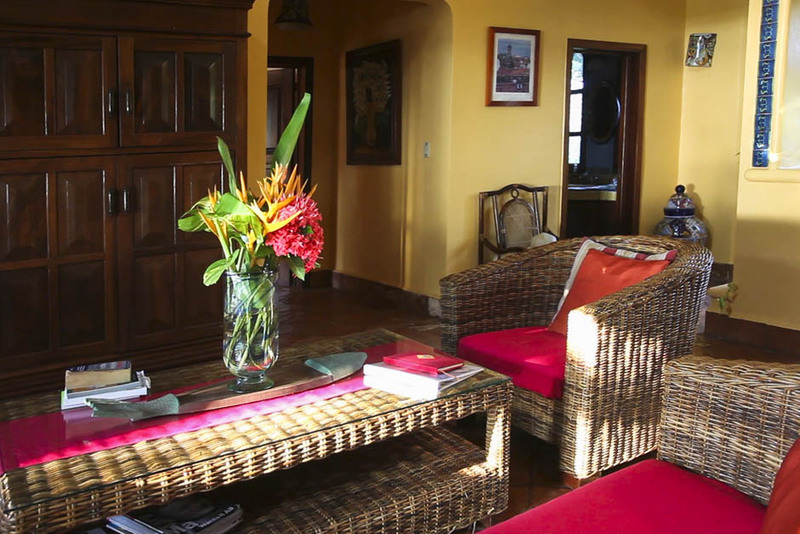 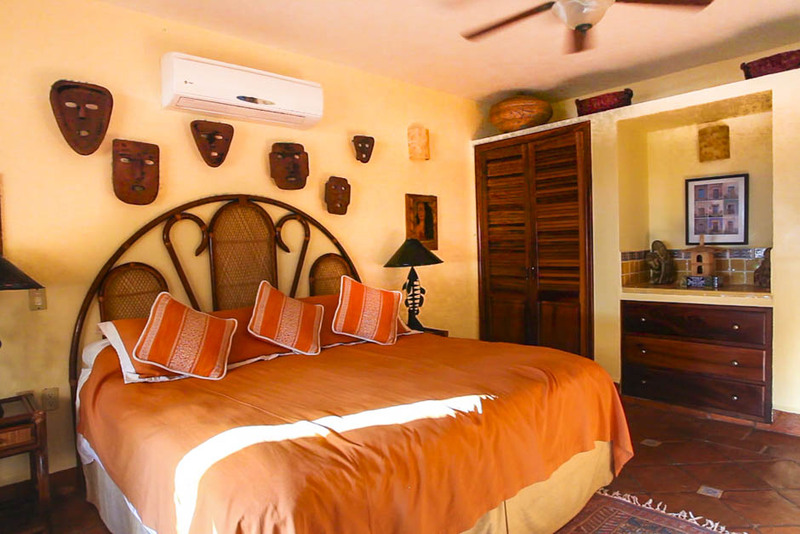 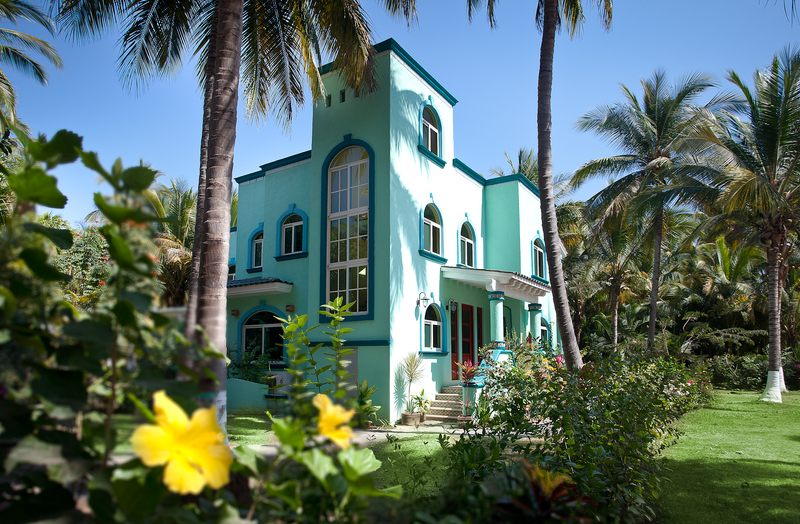 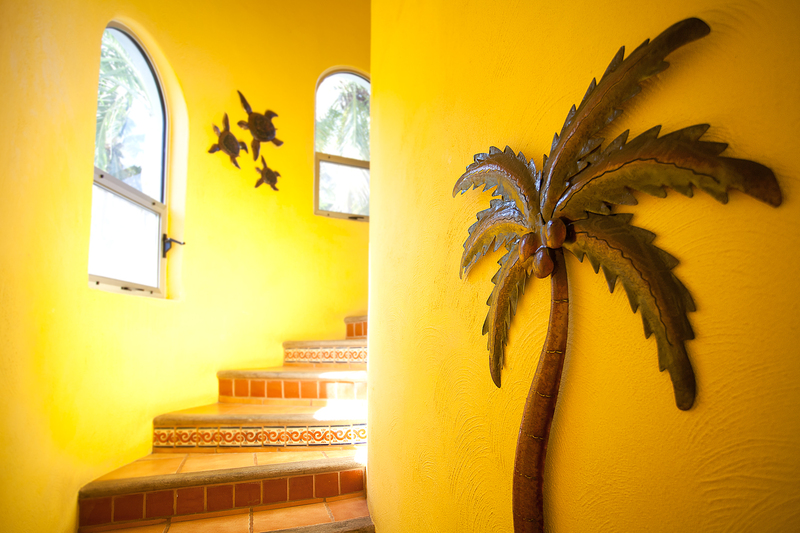 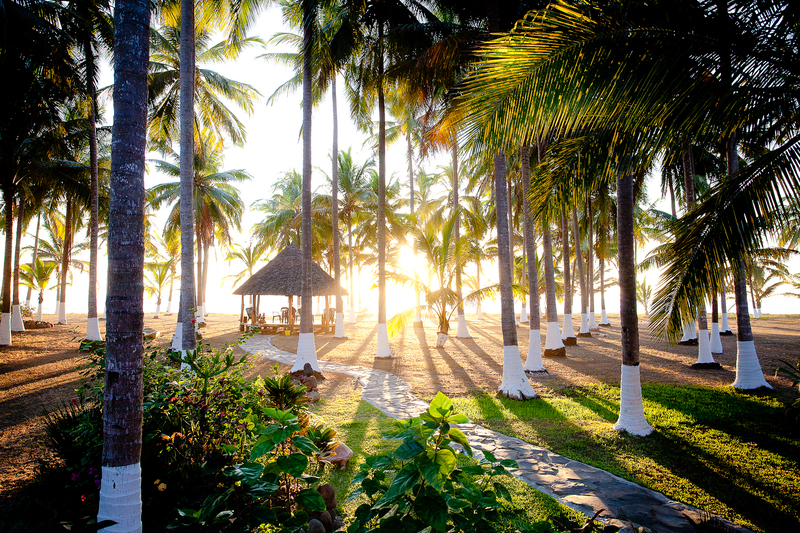 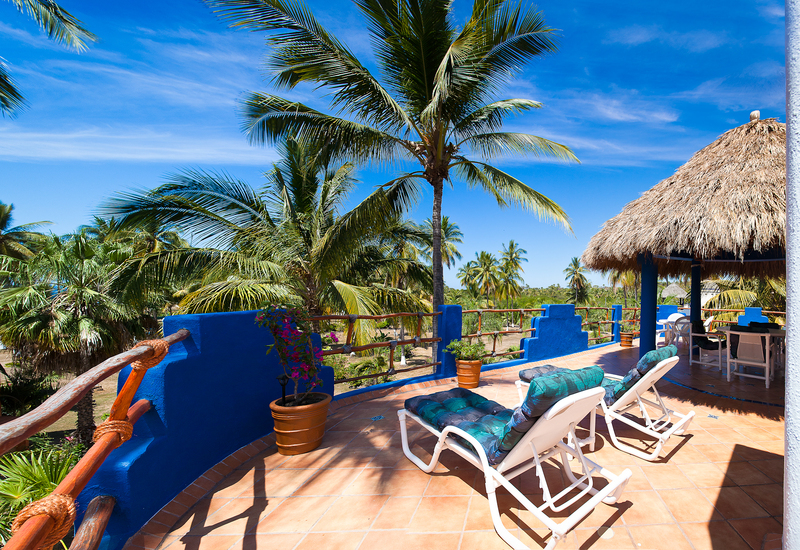 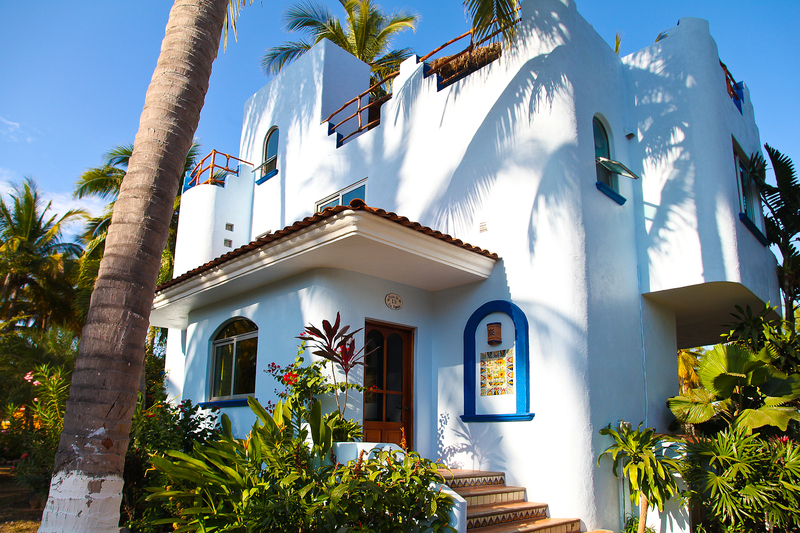 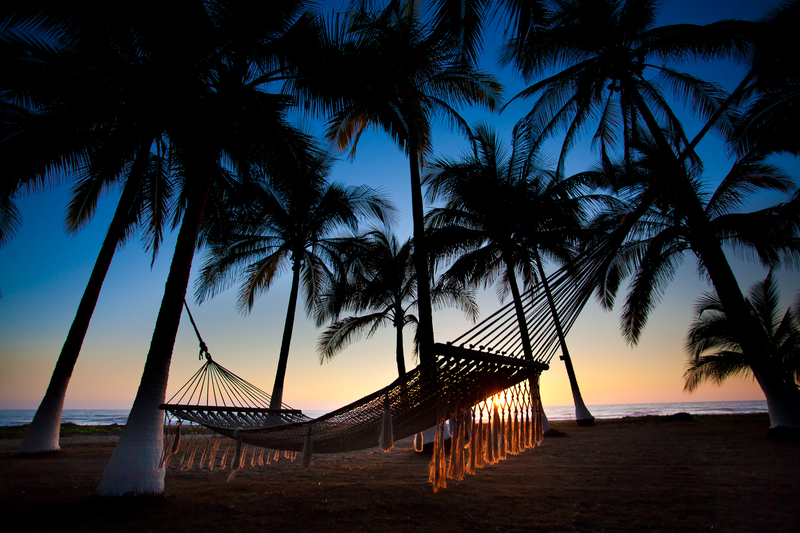 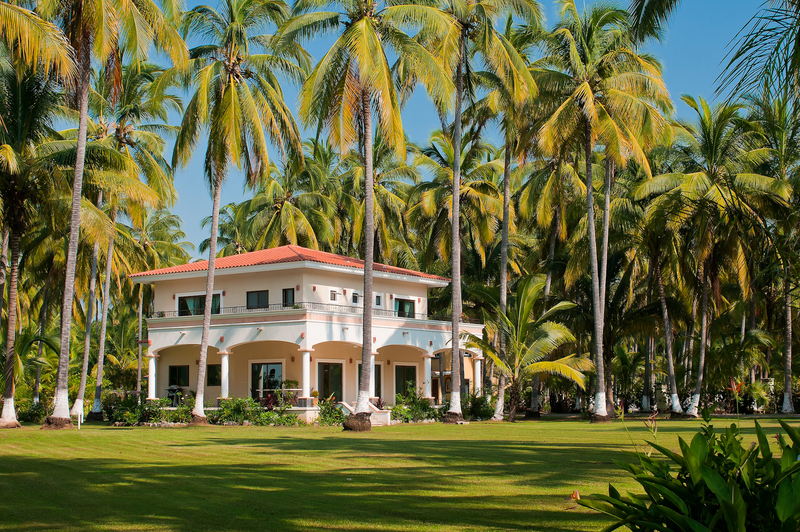 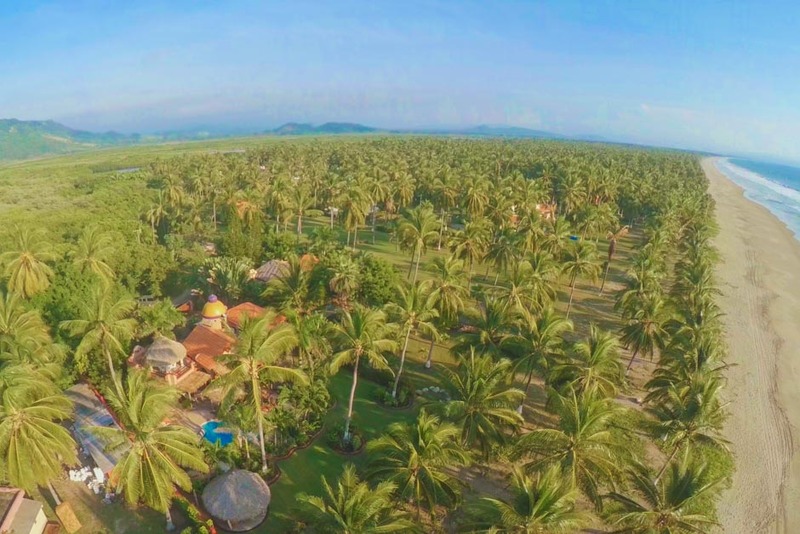 Villa Las Mananitas is truly one of Playa Las Tortugas’ premiere, beachfront villas.